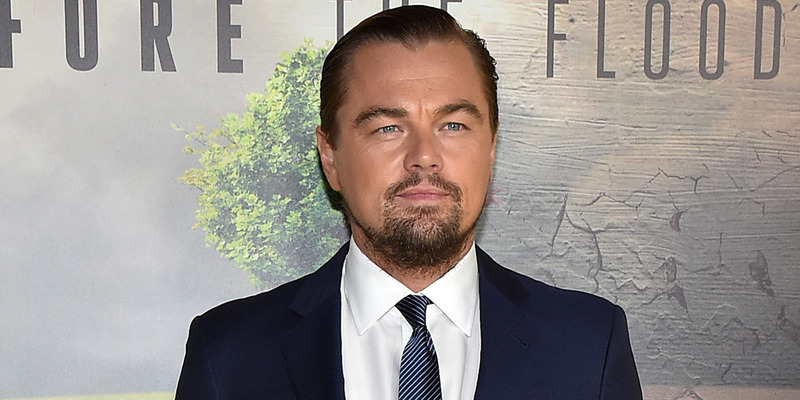 Leonardo DiCaprio has reportedly signed on to star in Quentin Tarantino‘s next movie. The movie is set in Los Angeles during the summer of the Charles Manson murders. Quentin Tarantino is diving into his rich stable of actors for his next movie. The writer-director has reportedly signed on Leonardo DiCaprio to star in his next movie, according to Deadline. The movie will be set in 1969 Los Angeles, during the summer of the Charles Manson murders.